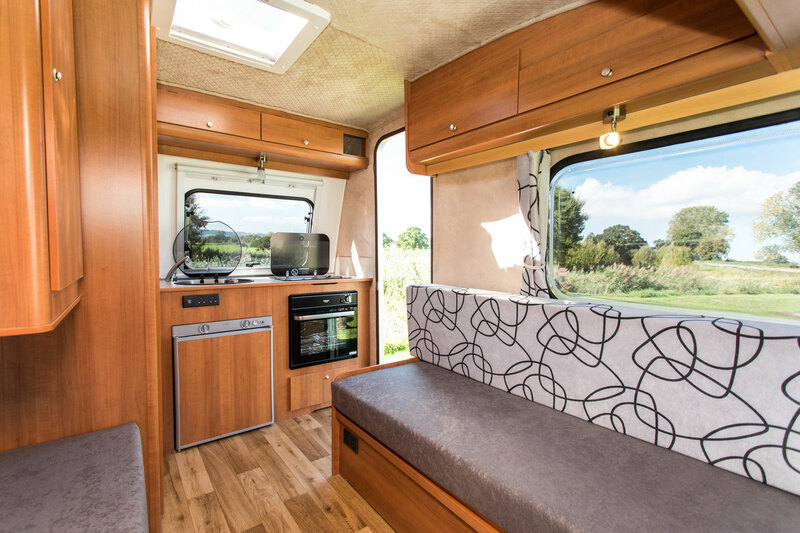 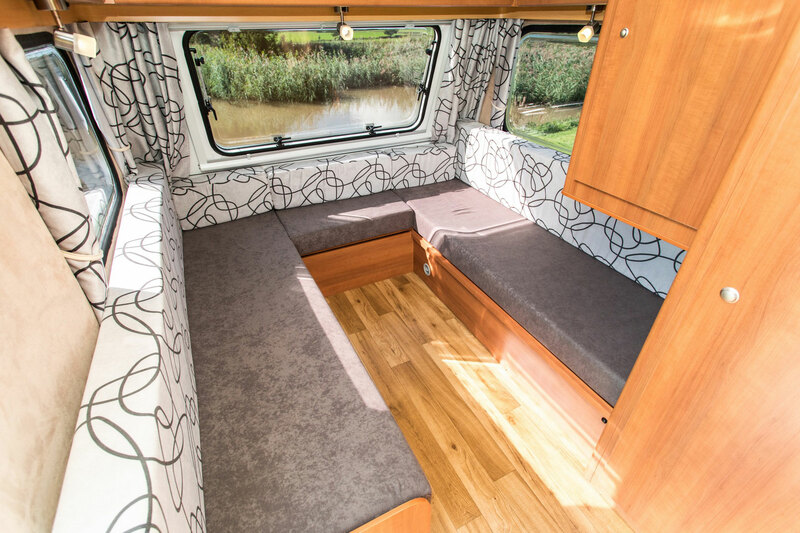 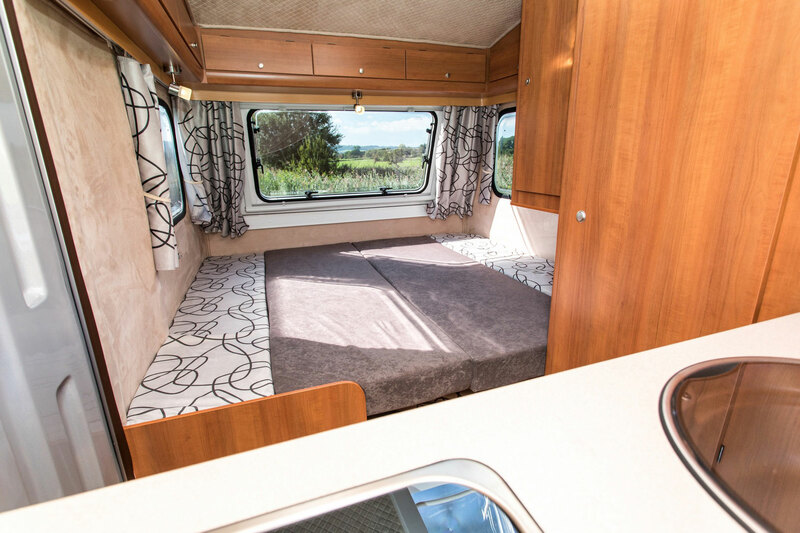 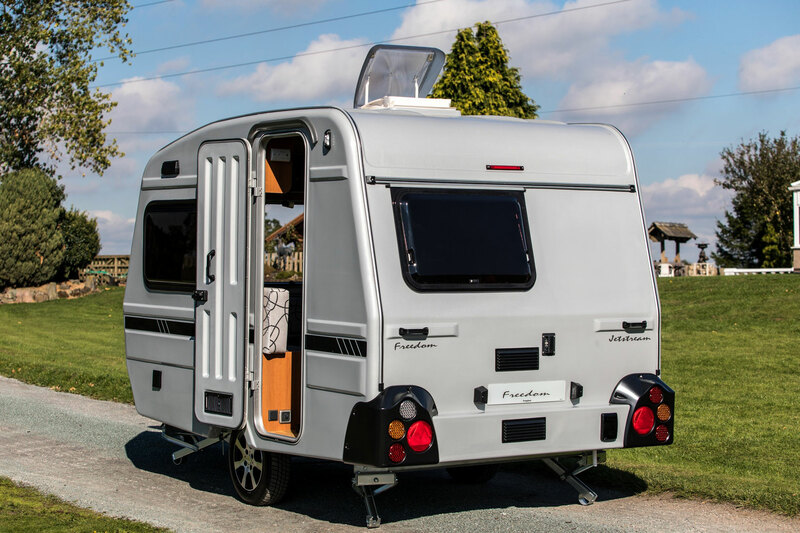 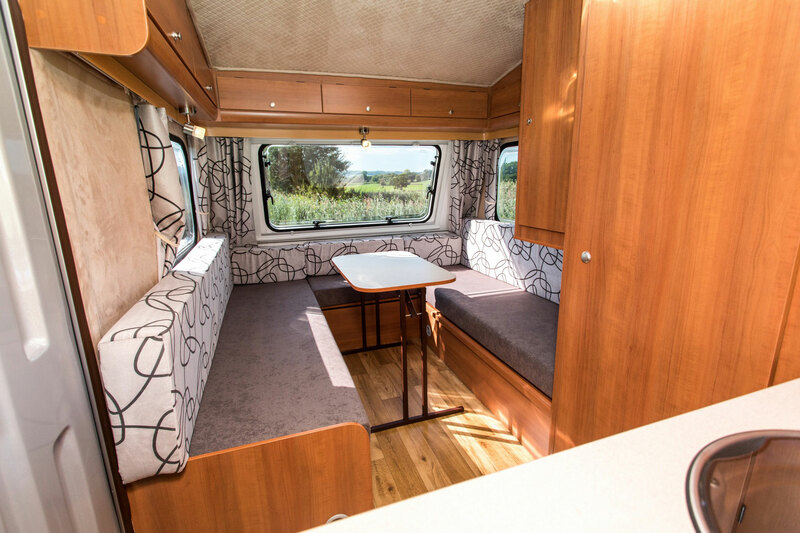 The jaw dropping design, affordability and surprising amount of equipment would satisfy any caravan enthusiasts expectations, making the Freedom Jetstream Twin the perfect lightweight tourer for all occasions. 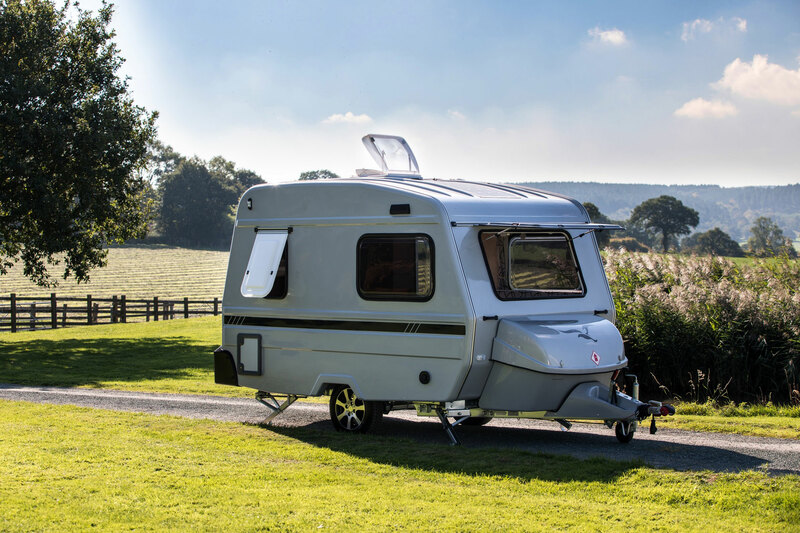 Ever since the initial idea of having a micro sized caravan with full length single beds was launched in 1994 the Freedom Jetstream Twin has consistently been our best selling caravan. 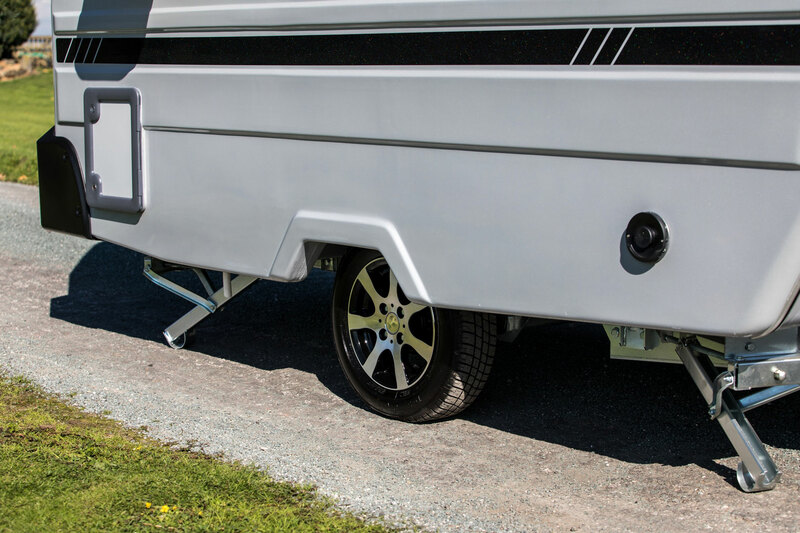 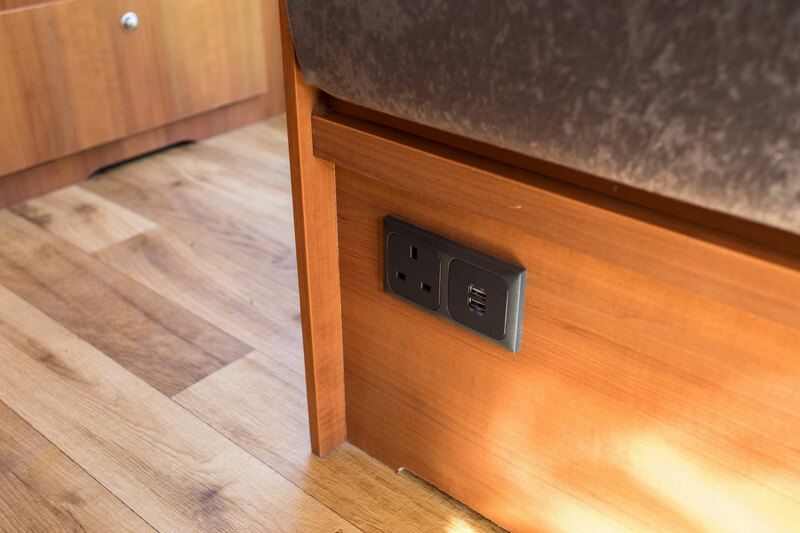 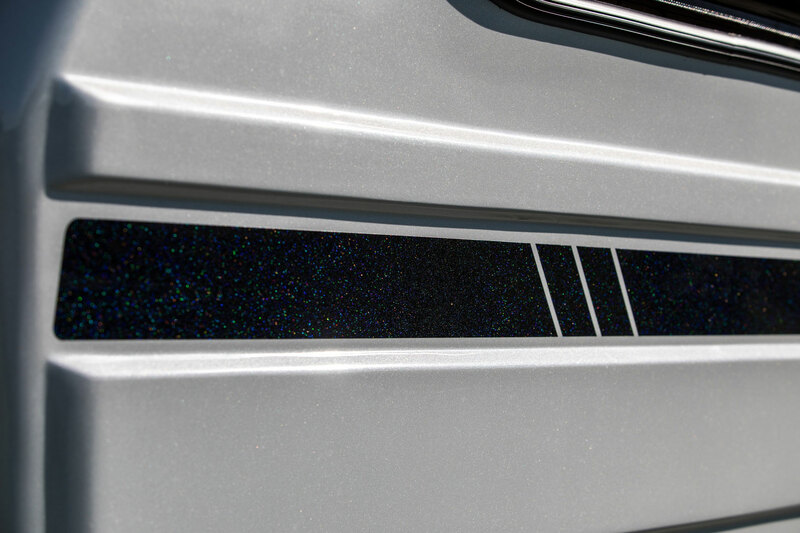 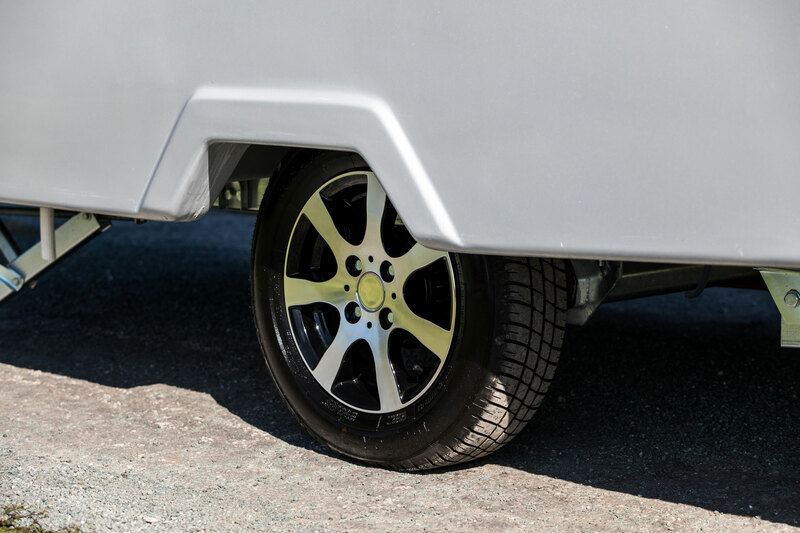 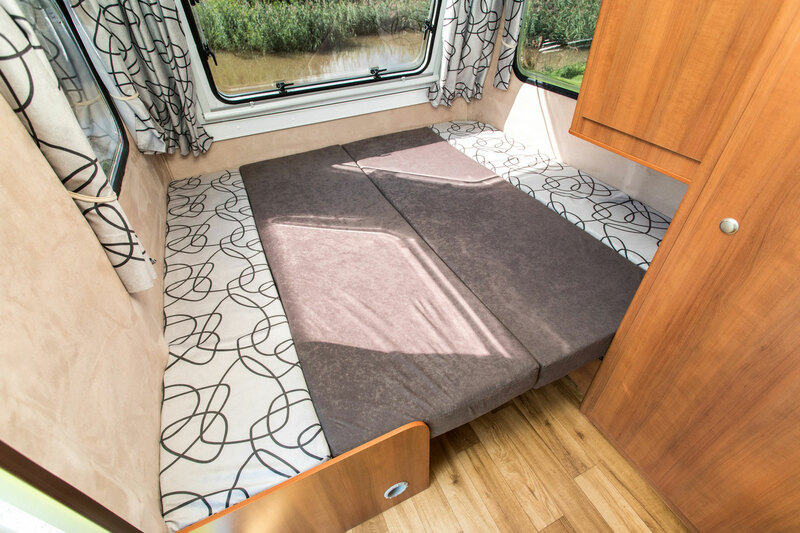 Despite the huge amount of standard equipment, the Jetstream Twin still weighs in at 750 Kgs and is constructed from the iconic “One Piece GRP Shell” meaning damp is physically impossible, this is what gives Freedom Caravans the longest expected life span of any caravan on the UK market. 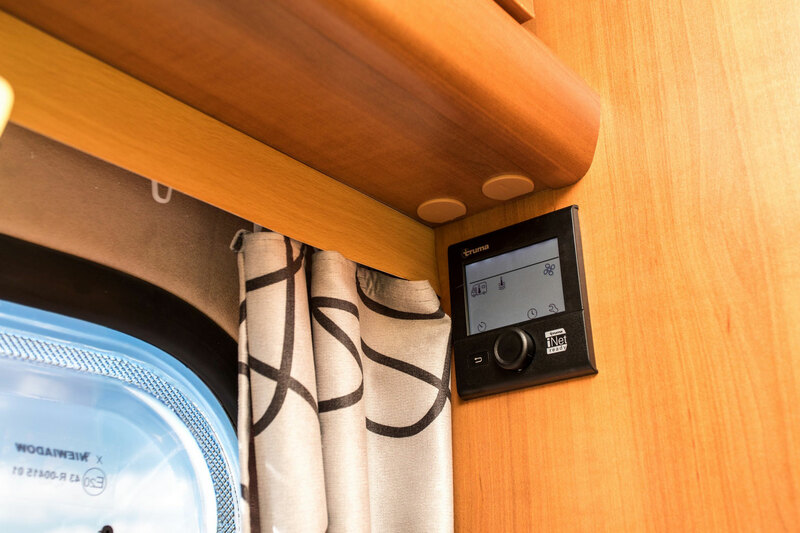 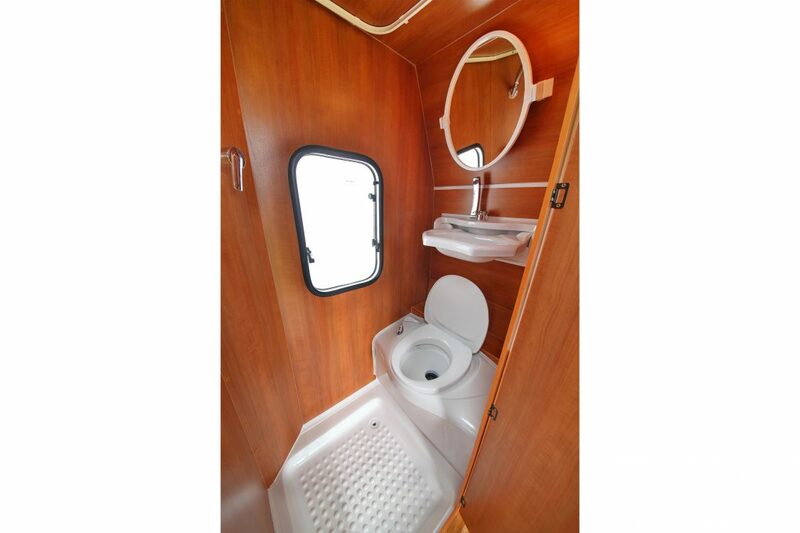 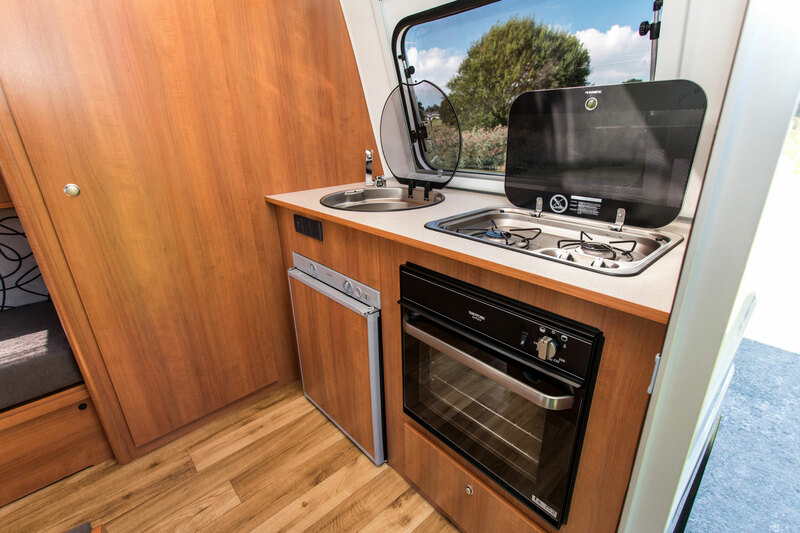 Lavish fixtures and fittings, a practical wash room and a well equipped kitchen ensure the Jetstream Twin provides a perfect base from which to enjoy your holiday, no matter the weather. 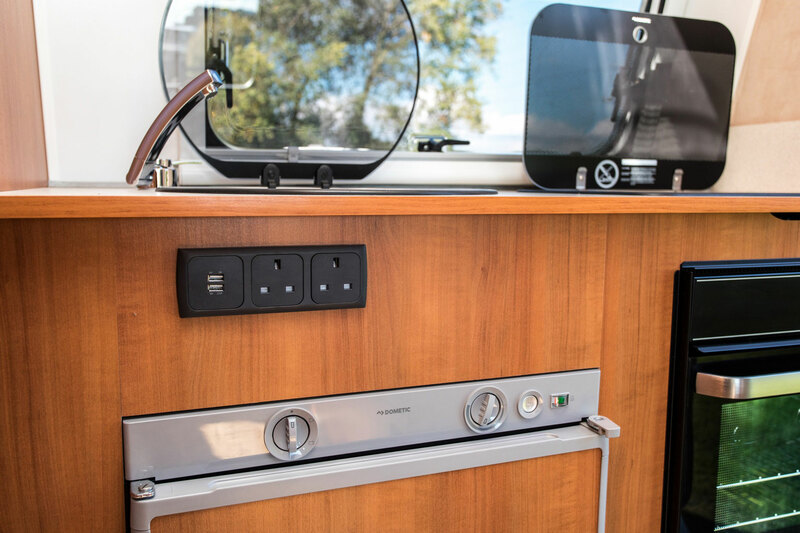 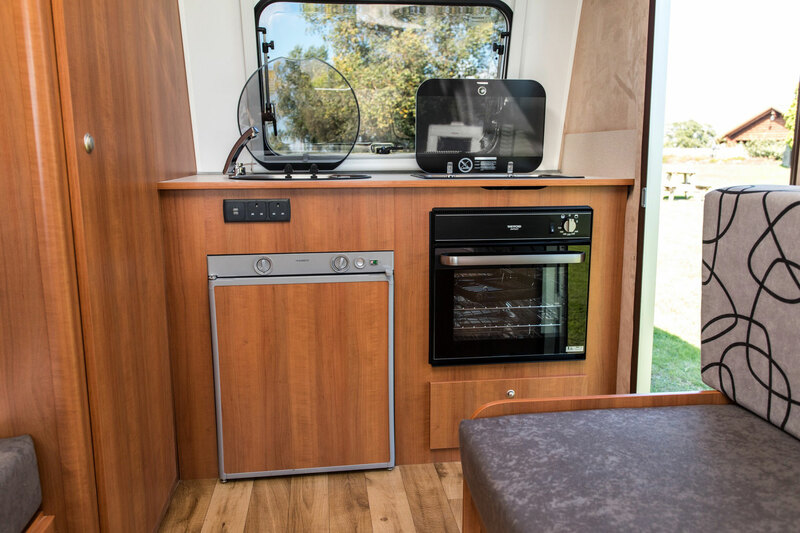 The Jetstream Twin offers an impressive range of home comforts including a Truma Combi Boiler heating and hot water system, Dometic 3-way fridge/freezer, Thetford cassette toilet, Dometic sky light and a full oven and grill. 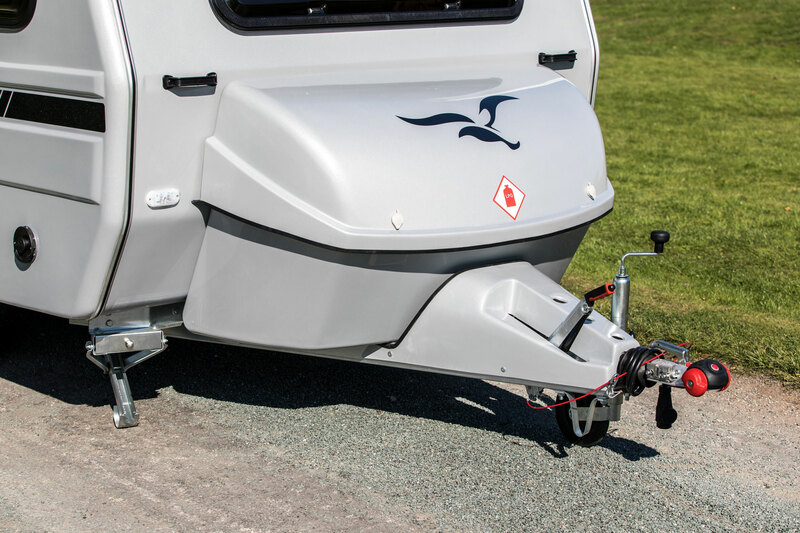 • Five time winner of the “Lightweight Leisure Trailer Awards” hosted by The Caravan Club. 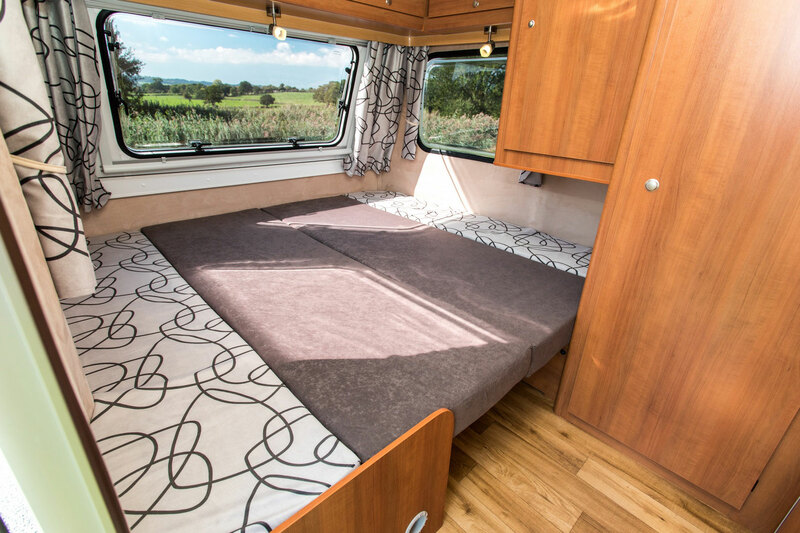 • Comes with the option of either full length single beds, or an easy to put up SUPER KING size bed. 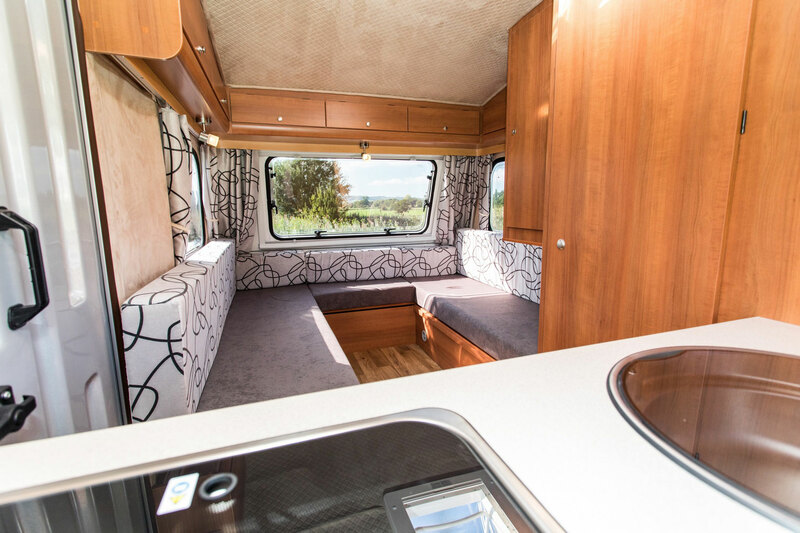 • All the key features you would expect from a larger caravan, confined into one small yet comfortable living area. 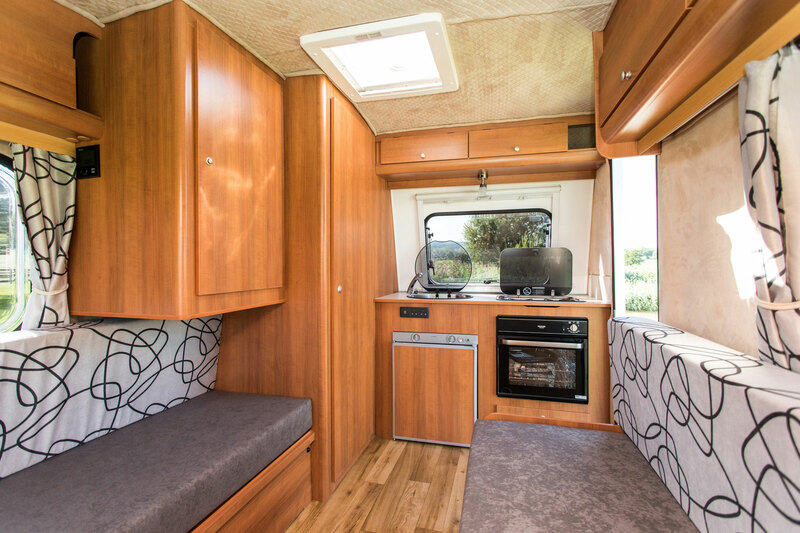 8 Overhead Lockers, Wardrobe, Under bed Storage. 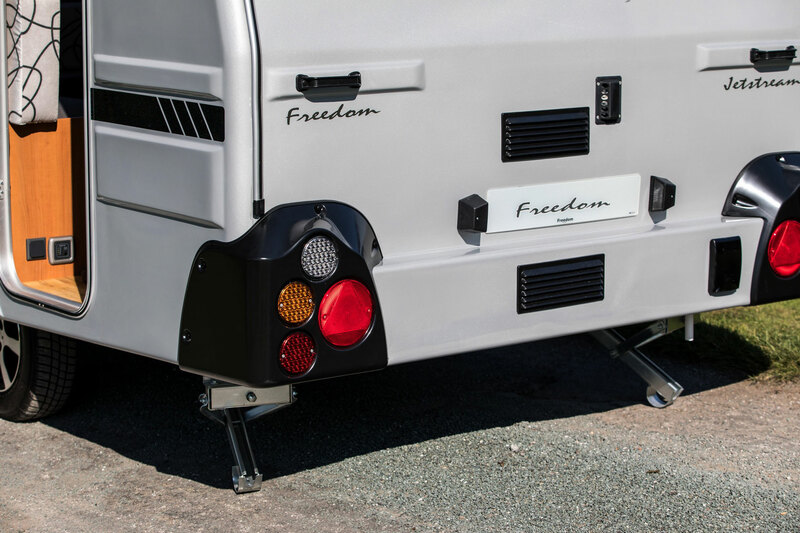 As Freedom caravan specialists, we’re here to help with any questions you might have. 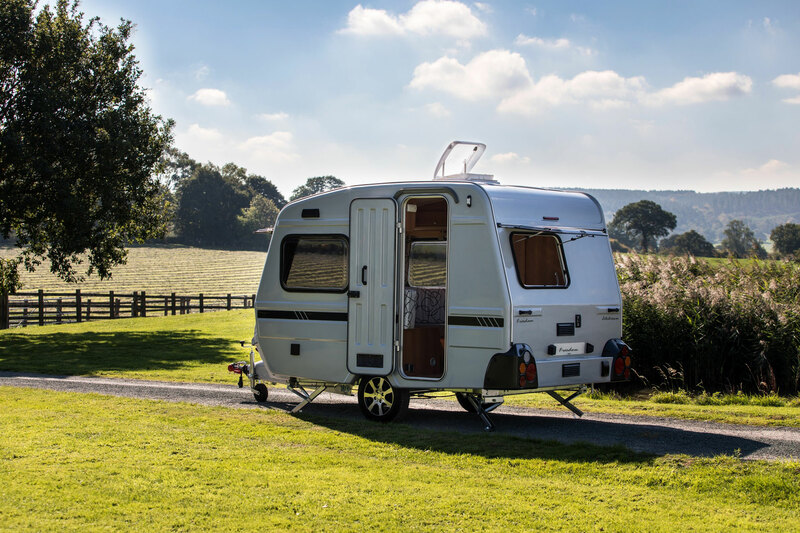 Our opening times do vary throughout the season. 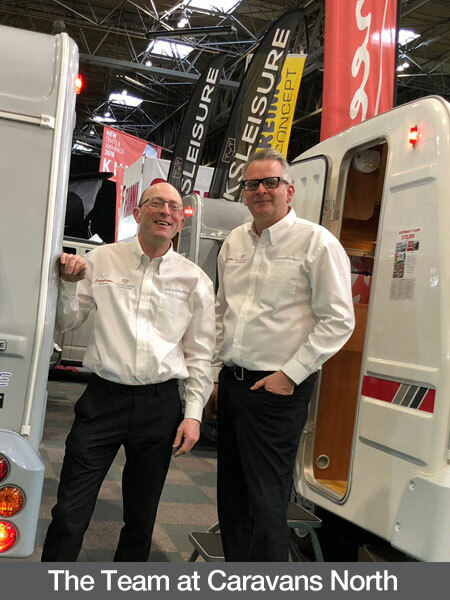 Just in case we are on a delivery or out at one of our many exhibitions, it is always advisable to book your viewing time to avoid disappointment of us not being there when you visit. 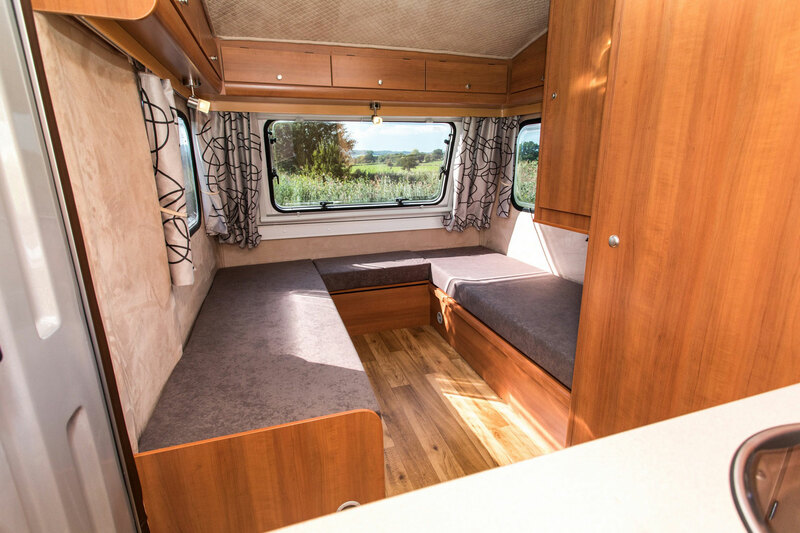 Call Neil Worthington on 07860 366888 to book your viewing.